INGREDIENTS: Peaches (26%), tomatoes, onions, white wine vinegar, sugar, water, cornflour, salt, garlic purée, concentrated lime juice, dried naga jolokia chillies. 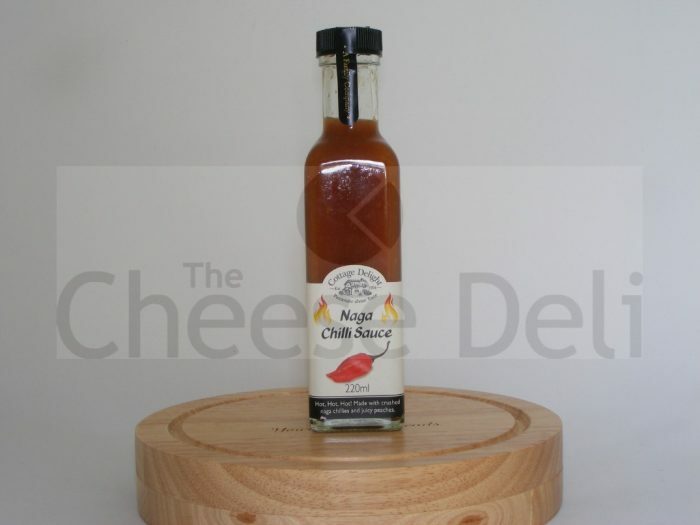 Cottage Delight’s Naga Chilli Sauce is hot, hot, hot! 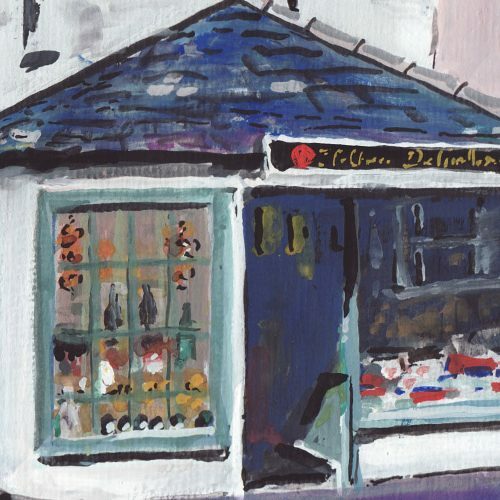 All table sauces are traditionally made in small batches using only the finest ingredients. Our blend of herbs, spices and peaches makes this Naga Chilli Sauce a uniquely fiery and fruity taste sensation. 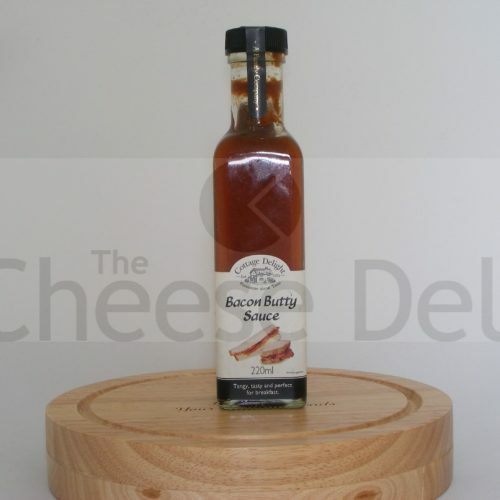 Add to stir fries or use as a glaze for roast meats as well as a pour over or dipping sauce, if you’re feeling brave! Our blend of herbs, spices and peaches makes this Naga sauce a uniquely fiery and fruity taste sensation. Add to stir fries or use as a glaze for roast meats.